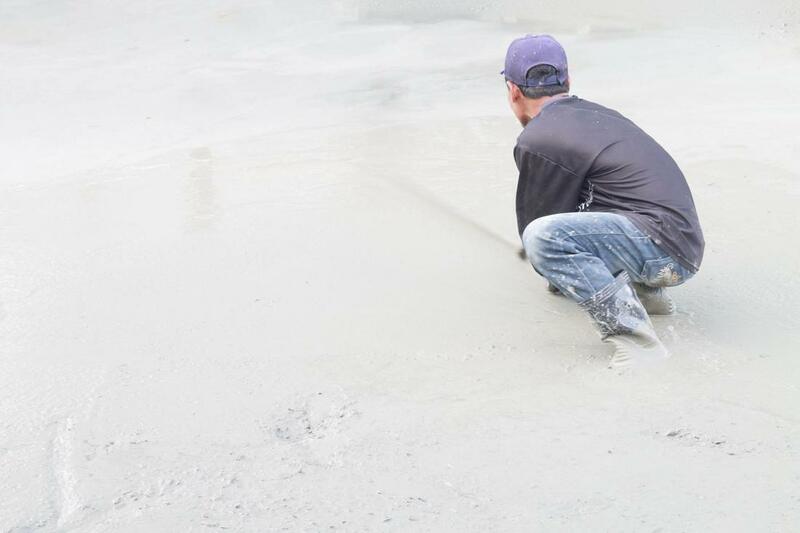 Here at Concrete Contractors Phoenix, we would truly love for you to get your concrete work done as hassle and pain-free as possible. We understand how difficult it can be working with some contractors. Sometimes if you have a smaller job you worry that a company may not want to help you or may overcharge because it isn't worth there time. There is no job too big or too small for us, we are happy to do work from small concrete patios to large-scale sub-contracting work for commercial companies. We have the crews to get the job done and the experience to get it done right. We specialize in concrete patios, driveways, walkways, sidewalks, concrete steps, stamping, concrete staining and so much more. If you give us a call we will coordinate a time that works with you to discuss your project, then provide a quote as soon as possible. We have helped many individuals and businesses with Phoenix concrete projects and installations. If you are in need of a professional contractor in the Phoenix you have nothing to lose by giving us a call as we can assure you that you will not be breaking the bank if you choose to utilize our service. We provide fair and honest work for our neighbors and friends in Phoenix and would be honored to help you out. For any of your Phoenix AZ concrete, give us a call at (602) 726-1255! We would be happy to hear from you! Also feel free to reach out if you happen to need concrete contractors in Charleston, SC or other southeast areas. We have exclusive partnerships all over the states.